Artificial intelligence (AI) may be touted as one of the most transformative set of technologies to emerge in the digital era, but organisations face the prospect of catastrophic consequences if they neglect certain basics before they deploy it. Getting people involved, an unrelenting focus on data governance and ethics, and linking it to better customer experience are key areas they need to consider. 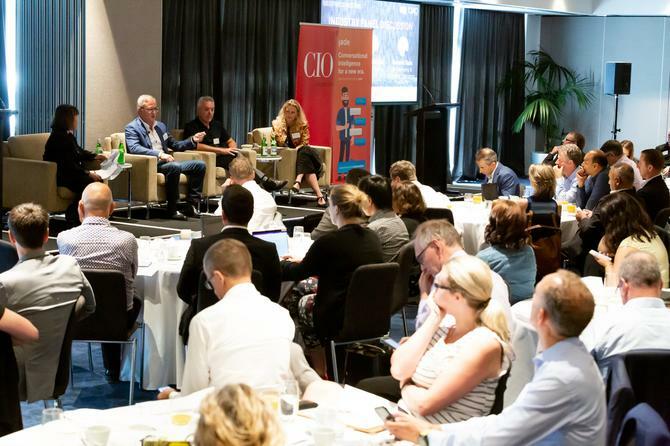 These are just some of the insights shared by executive leaders from SkyCity, Foodstuffs and PwC in a panel discussion at the annual CIO-CMO Executive Connections event in Auckland. 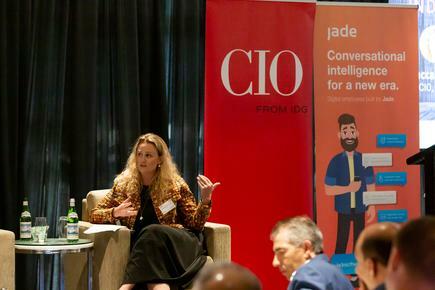 The panellists - Rebecca Thomas, CIO at PwC NZ; Glen McLatchie, group CIO at SkyCity and Dominic Quin, GM marketing and customer experience at FoodStuffs - talk about what the era of intelligence means for organisations and their internal and external customers. 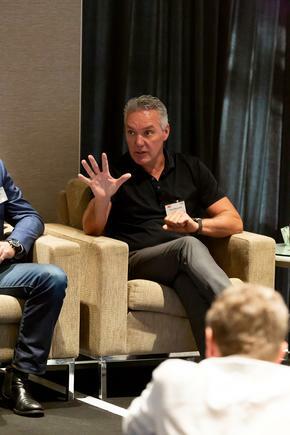 Skycity is 'smack in the middle' of a full stack digital transformation, says McLatchie. “We are replacing or upgrading every piece of infrastructure, transactional system, and web and mobile application across the group and this presents a unique opportunity for us to identify areas of wasteful process and to identify opportunities for further automation,” he says. As part of that, he says, the company is viewing robotic process automation (RPA) and leveraging artificial intelligence to deliver further business benefits. "So in terms of AI, we are right at the very beginning of our journey,” he says. The organisation has already identified key areas of interest for RPA. One of these is customer experience management which covers all customer touch points including, loyalty, promotions and sales leads. By doing the upfront thinking first, creating a list of potential candidates, we can make sure that we choose wisely as opposed to the first cab off the rank, says McLatchie. It is important to identify the right processes, he says. McLatchie says alignment with all the people involved is critical. “If you have that alignment, you can do it right, and you are still taking the agile approach of ‘fail fast’. There is a whole raft of people you need to involved to make this successful,” he says. Through all these, McLatchie cites the importance of “boring old governance”. “This is essentially the who, the why, and the what,” he says. “Ensure the business process owner is owning this from the get go, with sound business goals leading it and the IT function or equivalent enabling it, thereby ensuring security, fit, scalability, and ongoing support,” says McLatchie. “This is just another piece of technology. All the same principles apply to any other piece of technology that you put into the business previously,” he says. “It’s about what you can do for the customer,” says Dominic Quin of Foodstuffs. Sometimes AI can solve some issues, but you still need your basics such as the location of the store, the store experience, customer experience and the range of products, he says. 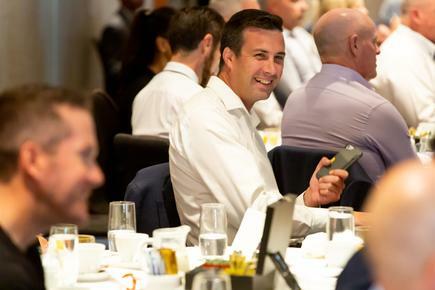 “The key is to get it out there so we can deliver a seamless experience for the customer because their expectation is now that we we have got that data, we have to give them a better experience,” says Quin. “The customer experience expectations are going to be exponential. We can’t be in a position as businesses to work in a linear fashion." To enable this, he says, there has got to be a whole of business view of the customers - everyone needs to come together. He says silos in the business are actually the worst that can happen to an organisation that has to be customer-led. Because, if you are not customer led and you are going back to the customer, the customer expects an experience in the contact centre to be connected to the online experience, he says. “We are building our digital transformation ecosystem and our digital front door is going to be critical,” says Quin. Quin says other CX projects they are working on are a chatbot and social media case management, using machine learning and AI to understand customer sentiment. In stores, he says Foodstuffs has trialled smart baskets. These will remove traditional barcode scanning and the checkout process altogether, reducing queuing time, and making it more convenient for customers. 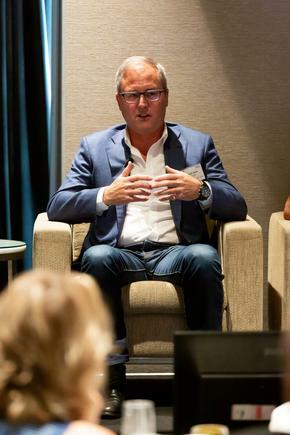 “Ultimately, CX is all about making it easier to shop and making it easier to to through the supermarket, whether in store or online,” he says. He discusses the importance of trust in the context of customer experience. Rebecca Thomas says PwC has a strong programme to educate its people around fast changing technologies like AI. “When we are advancing AI, we should have a responsible AI framework to guide us on what is really significant,” she says. Thomas reveals that part of her role is “data protection officer”. “We do not want to launch an AI future we may not want,” she adds. There are ethical, societal, data and even economic risks around the technology. PwC has a global programme that takes the data protection standards and puts them everywhere. “Obviously for us, it is in anticipation of the new privacy laws but also because it is the right thing to do,” says Thomas. Data protection governance is important if we want to create a society that we like to live in, she says.